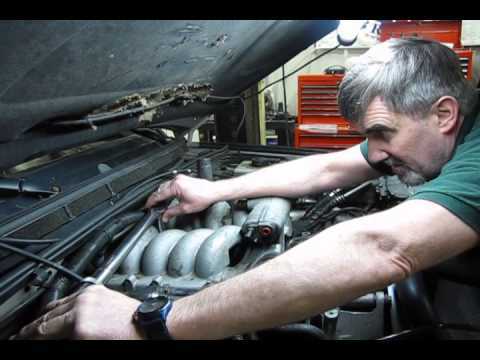 Need to replace a valve cover gasket? Get both gaskets and mounting hardware in our all-inclusive Valve Cover Gasket Kit and SAVE! 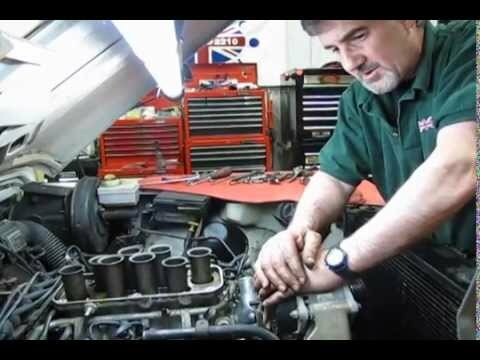 Atlantic British Ltd. Repair & Maintenance Academy How-To Video: Watch Doug, our Land Rover Master Technician, as he takes you step-by-step in gaining access to and replacement of the valve cover gaskets for a 1997 Defender 90 with a 4.0 liter GEMS engine. You will need two gaskets to perform this service. Questions about this video? Call us at 1-800-533-2210 or contact us via live chat.